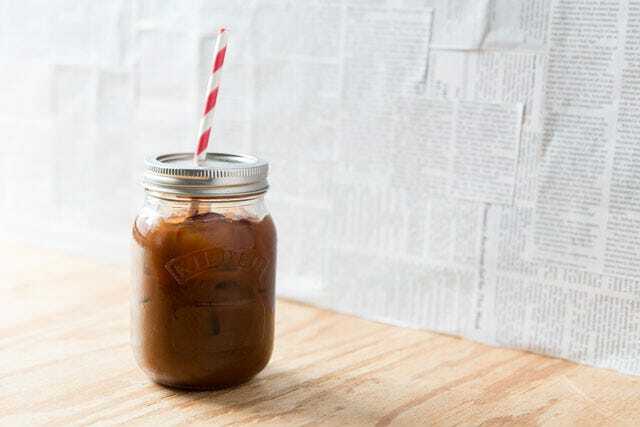 There's never a better time to make cold brew coffee than now. This recipe is pulled straight from The Culinary Cyclist, and it’s one that I swear by in the warm weather months, and even in some colder ones. Because let’s be honest, you could always drink a cold brew. Grind beans coarsely. Place grinds into empty French press and fill with cold water. Gently stir with a spoon to mix.